It's safe to say, universally, we're all more than ready to send this season off to this abyss. In my world that means a major wardrobe change and i'm so ready for that to be my biggest problem…sorry super-cool-chic snow boots. A revolving wardrobe is a happy one and makes for exciting transitions versus stressful ones. If it's the season, lifestyle or occupation, change is good and being a equipped makes these experiences sweeter. Imagine this: First day of Spring actually turns out not to be a traitor and brings us some serious 55 degree weather. What will you wear on your first outing? You want to look outside and give it your best "I'm Ready" face and take the day. In saying so, their are is select set of go-to essentials we should be carrying subconsciously season to season. Maybe you already do or maybe it's times to go on the hunt for them. 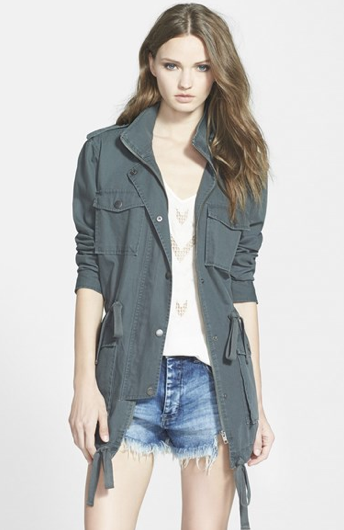 The cargo jacket is pretty much your best friend in any season. Layering her is no tricky deed and standing alone adds an edge to anything from a tank to a good lightweight sweater. Pulling together jeans and a pump with one will make for quite the cool evening outing and needless to say daywear will adapt to it beautifully. It's no secret that the perfect pair of jeans is as valuable as the holy grail. The process to find the right one is a real quest but once you've found a fit and wash, it's all bliss moving forward. 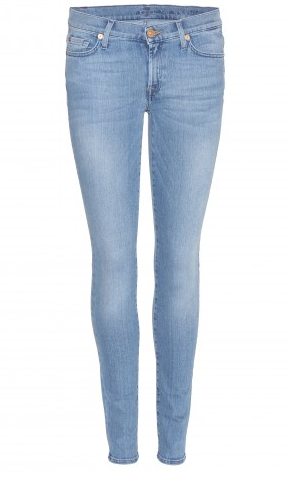 Good denim can take you from couch queen to glamorously casual quickly and effortlessly. Your favorite jeans become best friends with everything else in your wardrobe and are the most transitional piece a gal can have. 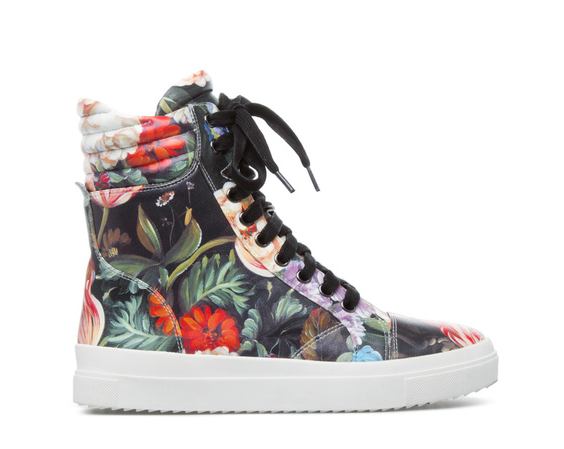 Sneakers have become the new immediate asset in mastering effortless glam. 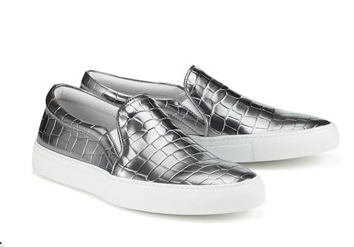 A printed or metallic pair can be as effective as a walking pump and oh, less painful? 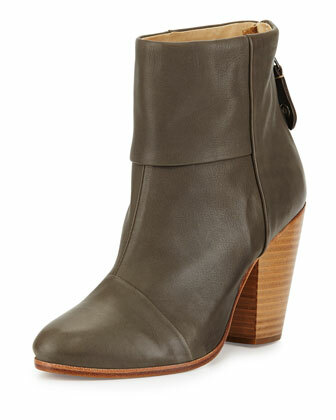 If you won't leave the height at home, your fearless bootie will never disappoint. Rain, sleet or snow. When the weather is a little less chill, the perfect bootie will take you anywhere in a dress or micro mini. Sweater dresses are the perfect babies between your favorite sweater and your no pants kind of attitude. The mixture of comfort, opportunity and a good feel go a long way when the weather is that weird in between place. They go from below degree weather paired with opaque tights and riding boots to picnic-time fine with a sneaker and your printed scarf of choice. Every conqueress needs a lip, signature hardware and scarf that can speak to her personal preferences and accompany these go-to items successfully.